We know, we know—everyone wants to save money at the pump. But there’s a difference between wanting to do something and actually doing it. Whether it’s a lack of discipline or a simple grudge to go the extra mile (ha ha), it doesn’t change the fact that last year the average person spent 4 percent of their paycheck at the pump. A reasonable explanation for the boom of fuel-efficient cars, the average American family spent nearly $3,000 on gas in 2012. That’s a lot of moolah. How do we curb this? An active effort to reduce costs at every available opportunity can shave hundreds from that harrowing statistic. So, treat the following information like a treatise on how to avoid overspending on gas for the rest of your life. Switch your filter. There is serious value in a clean filter. One in every four cars needs to change its filter. Take a look at the three people around you; one of them has a dirty, dirty filter that’s eating up 10 percent of their gas budget. Slow down! It’s common knowledge that increased speed equals increased fuel consumption. But knowing the stats may provide some motivation to change your speedy ways: Every 5 mph you reduce in speed saves you up to 7 percent in consumption. If you’re on the highway, slowing from 70 to 65 will save you 14 cents per gallon. Give your brakes a break. Don’t be OCD. Keeping your foot on the petal may increase your fuel consumption by as much as 35 percent. It’ll also wear down your brake pads. Being mindful about your surroundings without firmly planting your foot on the petal will save you 70 cents per gallon. Drive smooth. Herky-jerkiness can add as much as 1/3 to your gas bill. All that stopping and going can kill your gas mileage. There’s not a tarantula on your lap, so don’t drive like there is. Put AC on only on the highway. 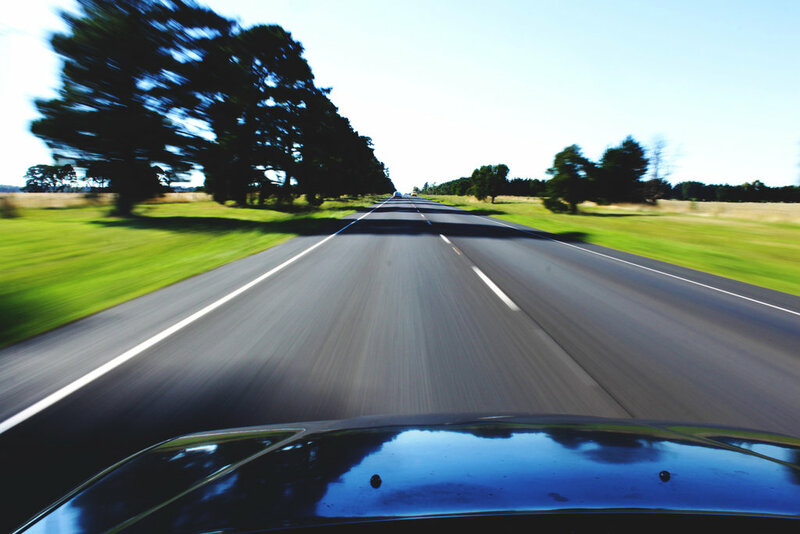 Open windows on the highway increases drag, decreasing fuel efficiency. If you enjoy the wind in your face, do it on slow roads. Park in the shade. Gas evaporates when you leave your car in the sun. This is an easy, practical way to stop the sun bandit from siphoning gasoline. It’ll also require less air conditioning when you hop in. Take the junk out of your trunk. Force equals mass times acceleration. Less weight means more gas mileage. Fuel efficiency drops if you’ve got junk in your trunk. Every 250 lbs. eats up an extra mile per gallon. Clean out your car and watch your gas mileage increase. Know when to fill up. It’s a secret in the gas biz that prices rise on Thursday in anticipation for the weekend. Do not buy gas on Friday, Saturday, or Sunday. Instead, fill up your tank on Wednesday or Thursday before 10 a.m. This is when prices are the lowest. Get smart with your smartphone. 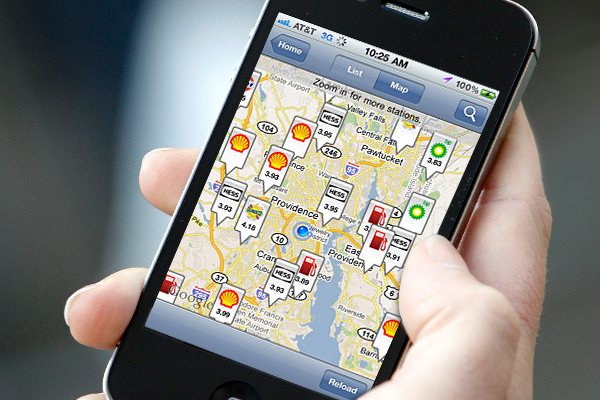 There are numerous apps that show you the cheapest prices on gas in your immediate area. Go to the Apple Store and download SmartFuel ($4.99 for six months), Fuel Finder ($2.99), or GasBuddy (free). They provide accurate station listings and all the information you need to make the cheap choice. Buy fuel-efficient. Everyone wants to join the 40 mpg club. It could be one of your wisest investments over time, considering the outstanding rates green-mobiles have nowadays. The Toyota Prius c One and Toyota Prius Two both offer a combined 50 mpg on city/highway. Not good enough? The Smart Fortwo Electric Drive Coupe provides 93 mpg on the highway and 122 mpg in the city. Seriously, still? The Honda Fit EV offers 132 for the city and 105 for the highway. 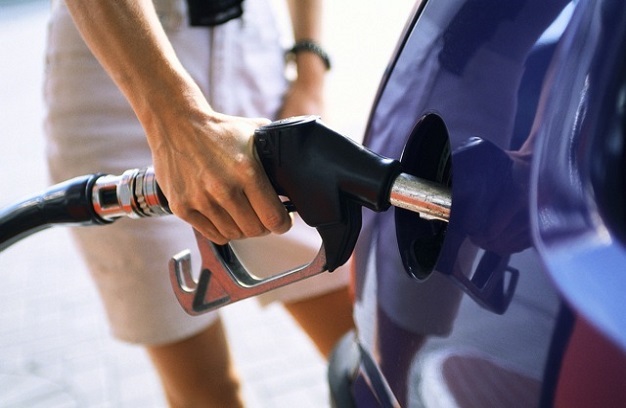 Keep in mind that a vehicle that gets up to 30mpg will cost you $903 less to fuel each year than one that gets 20 mpg.